On the occasion of the anniversary of Michael Jackson birth on August 29, 1958, we pay a small tribute by presenting the 5 classics of Michael Jackson which made many people happy with his music. A day like today, 60 years ago, Michael Jackson the King of Pop was born. Michael Joseph Jackson was looking at the world in the small town of Gary (Indiana) without knowing that he was destined to change the course of music. Michael Jackson began his artistic career in The Jackson 5, where he made it clear that he was (and will be) the star of the family. But worldwide fame and recognition would come with ‘ Thriller’ (1982) which, to this day, remains the best selling LP in history. From this essential album came singles as acclaimed as the song that gave it the title, ‘Beat It’ or ‘Billie Jean,’ all accompanied by impeccable video clips. 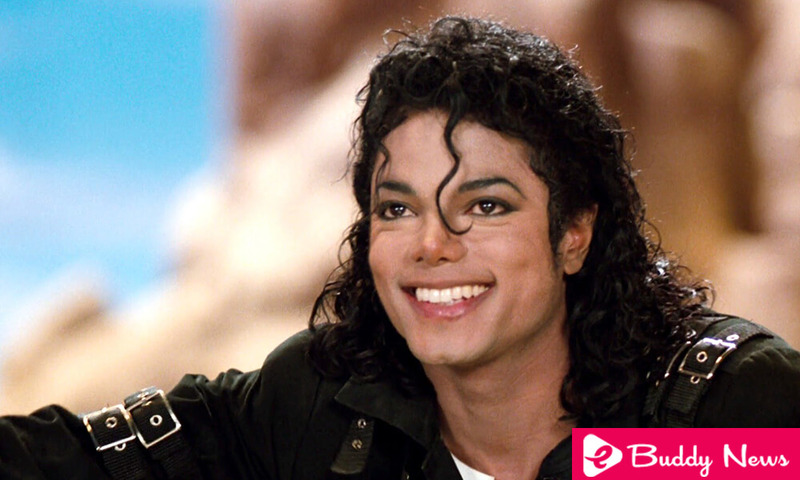 Then came ‘Bad,’ ‘Dangerous,’ ‘Blood on the Dance Floor’ or ‘Invincible’ that would be acclaimed by audiences and critics where Jackson returned to demonstrate song to song that had no rival in the pop world. We could not miss one of the best classics of Michael Jackson. The one that many consider as the most liked video clip of the history of pop. A catchy song accompanied by a spectacular video and a choreography that continues to imitate but has never been equaled. Jackson in a pure state. Another classic that could not be missing from this list. Michael was allowed to help (heel in advance) by Martin Scorsese to put an image on this subject in which the little Jackson showed how well he was bad. One of the single song extracted from ‘Dangerous.’The video, which featured Eddie Murphy and supermodel Iman, will transport you to Ancient Egypt with lyrics worthy of the most romantic Jackson. The considered most expensive video in history. Directed by Mark Romanek, Jackson had the invaluable help of his sister Janet to release a single in which the two take out all their fury screaming (literally). With the video of this song, extracted from ‘Blood on the Dance Floor,’ Jackson showed that he could return to join the terror with catchy refrains. The single was used as the basis for a short film that will leave your hair on edge.